Lately, Pinot Noir impersonators have been creeping onto the dinner tables of innocent wine lovers everywhere. What's worse? The real thing can be harder to find than you think. 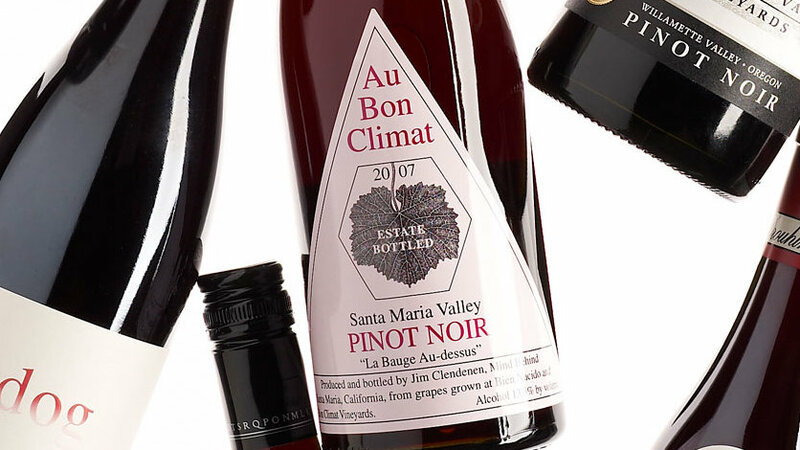 A real Pinot Noir is light-bodied, delicate, and a silky mouthful of warm spices, flowers, savory herbs, loam, and leather—not just fruit. 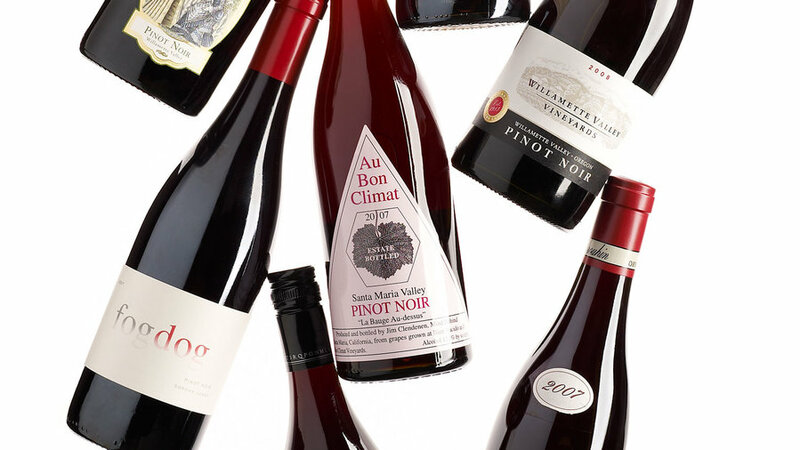 To steer you in the right direction, here are our top honest Pinot Noir picks.